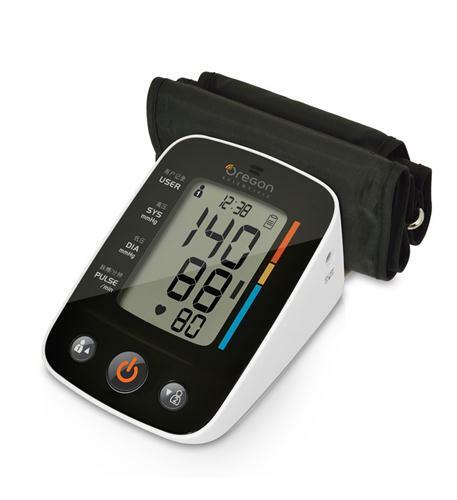 Veridian Healthcare 11-50D Deluxe Fingertip Pulse Oximeter Blood Oxygen Level Monitor safely monitors oxygen levels and pulse rate. One-button operation suitable for wide range of finger sizes from pediatric to adult. Dual color OLED display with adjustable screen brightness. Display shows Blood-Oxygen Saturation (SpO2) pulse rate and pulse bar. No prescription required. 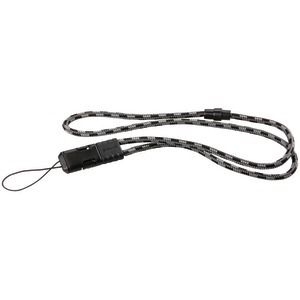 Includes: oximeter unit 2 AAA batteries nylon lanyard and detailed English/Spanish guidebook. Latex-Free. This item cannot be shipped to APO/FPO addresses. Please accept our apologies. 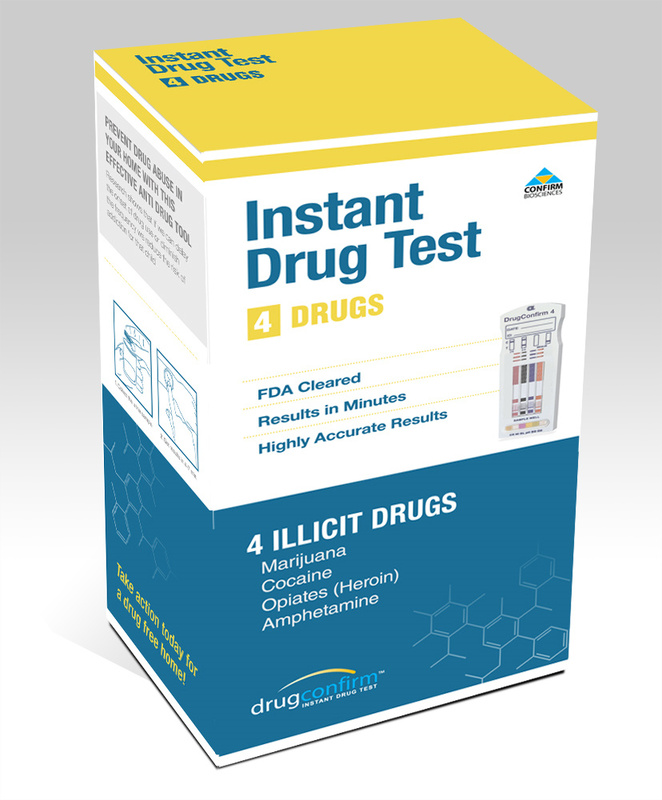 DrugConfirm Instant Multi Drug Test Kit 4 Panel Model # DRC-1004 Description DrugConfirm is ideal drug testing solution for individuals that want a fast and accurate instant drug testwhich is easy to perform from the privacy of your own home. Whether you are a parent trying to keep your child drug free in a complex world, and employer trying to maintain a drug free work place, or an adult testing yourself before you participate in pre-employment drug screening, drug testing is very prevalent today Features and BEnefits 99. 9% accurate FDA Approved THis kit test for 4 Drugs: Cocaine (COC) Marijuana Opiates (OPI) Including Heroin Amphetamines (AMP) � � . DrugConfirm Intant Multi Drug Test Kit -12 Panel Model # DRC-1012 Description DrugConfirm is ideal drug testing solution for individuals that want a fast and accurate instant drug testwhich is easy to perform from the privacy of your own home. 9% accurate FDA Approved � This kit test for 7 Illicit Drugs Cocaine (COC) Marijuana Opiates (OPI) Including Heroin Amphetamines (AMP) Methamphetamine Ecstacy Phencyclidine (PCP) � 5 Prescription Drugs Tricyclic Antidepressants Barbiturates Benzadiazepines Methadone Oxycodone � � . 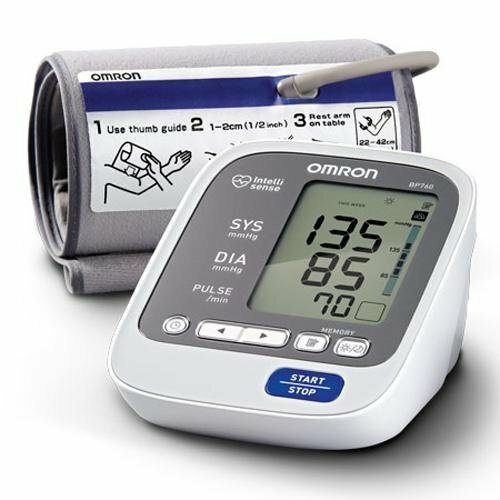 - This clever blood pressure monitor checks for hypertension and irregular heartbeat, reads the results aloud in 5 languages, and easily transmit data wirelessly to Bluetooth-enabled devices so you can track your records anytime, anywhere. - Reads systolic and diastolic blood pressure and measures pulse. Also detects an irregular heartbeat. - Storage of up to 100 measurement records with date and time stamps for 2 users. 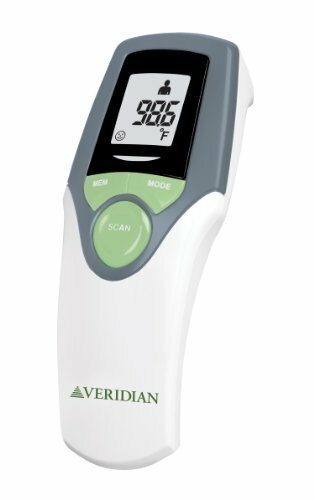 Veridian Healthcare Touch-free Infrared Thermometer. One Second readout; Proven clinically accurate; Measures body and object/liquid temperatures; Body temp taken at forehead; Comparable to oral readings; Backlit display; Memory recall of last 30 readings; Fever alert display icon; Auto shut-off; Low-battery indicator; No tip covers required; Meets ASTM Standard E1965-98 This item cannot be shipped to APO/FPO addresses. Please accept our apologies. Q. 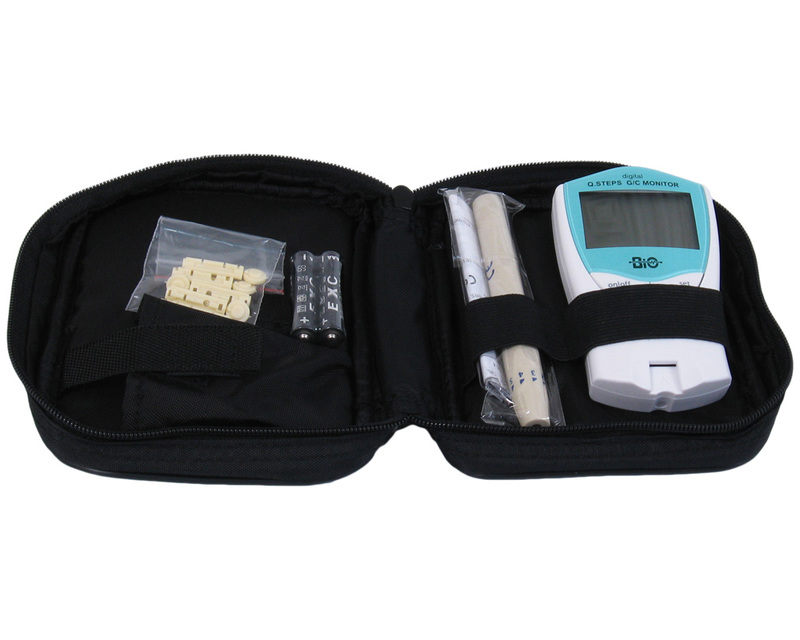 Steps Cholesterol BioMeter Glucose Monitoring System, you can quickly and accurately track both glucose and cholesterol levels with 1 meter. 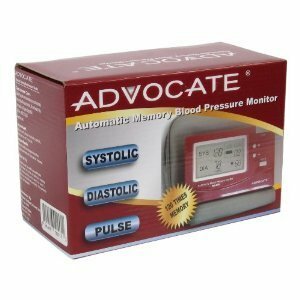 This dual monitoring system can also store up to 99 readings for glucose and cholesterol levels. Requiring only half the blood sample size required of similar systems, this kit offers reliable results in 3 easy steps. Stores up to 99 readings. 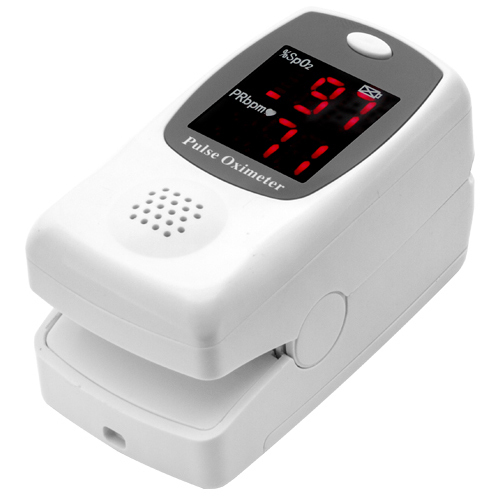 The Talking Fingertip Pulse Oximeter Model is designed to provide users with an accurate and audible way to spot-check blood oxygen saturation levels and pulse rates. 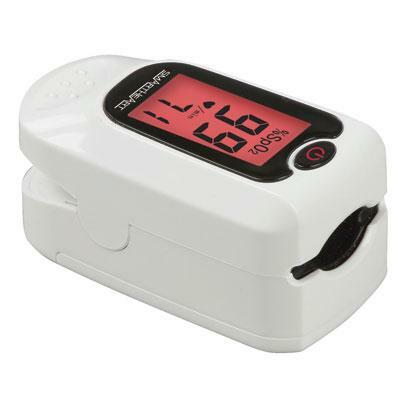 This oximeter is ideal for those who have trouble seeing or those that do not want to divert their eyes from the tasks at hand. 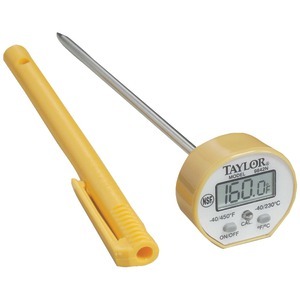 Digital thermometer provides an accurate reading. Simple push-button start and large LCD screen make taking temperatures quick and easy. Measures in degrees Fahrenheit and degrees Celsius. Read-Out Type: Digital; Quantity: 1 each. 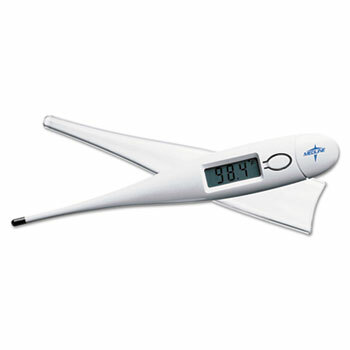 08-352WF - The 60-Second Digital Thermometer has proven clinical accuracy and peak temperature tone. It beeps at unit turn "ON" and "OFF" and has multiple beeps when peak temperature is obtained. It has a memory recall of the last reading fever alert clinical rigid tip and can be used for oral rectal or underarm use. It displays the temperature in both Fahrenheit/Celsius measurements. 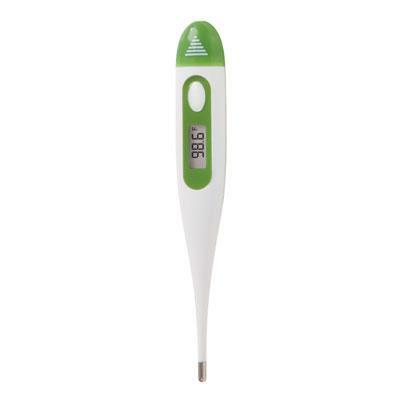 This thermometer is waterproof for sanitary cleaning and has a low-battery indicator and automatic shut-off. 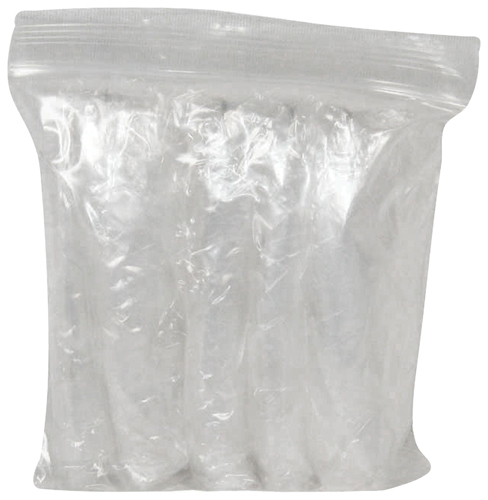 A two-piece storage case is provided along with 5 probe covers It is latex-free and BPA-free and meets ASTM Standard E 1112. Includes: Thermometer 2-piece storage case 5 probe covers LR41 battery English/Spanish instructions. White/Green. This item cannot be shipped to APO/FPO addresses. Please accept our apologies. 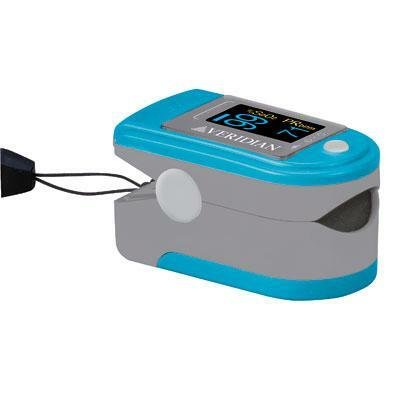 Veridian Healthcare SmartHeart Pulse Oximeter safely monitors oxygen levels and pulse rate with one-button operation. 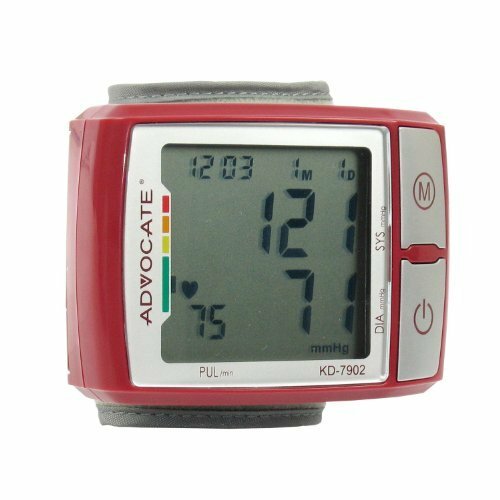 Accurately measures oxygen saturation of arterial hemoglobin and pulse rate; Accomodates a wide range of finger sizes; Large LCD display with red backlight; Display Blood-Oxygen Saturation (SpO2) Pulse Rate and Pulse Bar; No prescription required; Low battery indicator; Automatic shut-off; Latex-free; Quick release lanyard. This item cannot be shipped to APO/FPO addresses. Please accept our apologies. 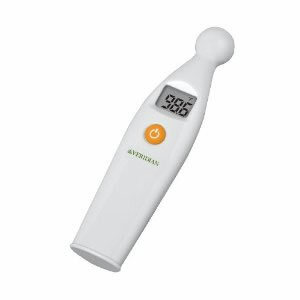 Veridian Healthcare Temple Touch Mini Thermometer - White. 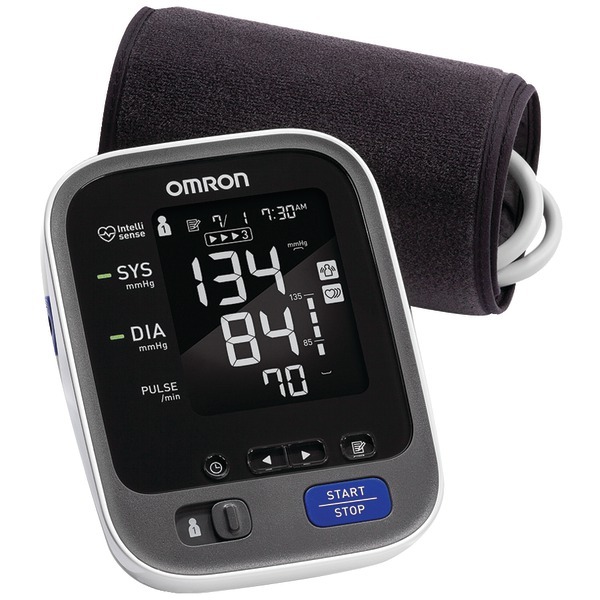 6-Second readout; Non-invasive temple measurements; Ideal for infants and children; Proven clinically accurate; One-button operation; Peak temperature tone; Memory recall of last reading; Auto shut-off; Lowbattery indicator; No probe covers required; Meets ASTM Standard E 1112 This item cannot be shipped to APO/FPO addresses. Please accept our apologies. 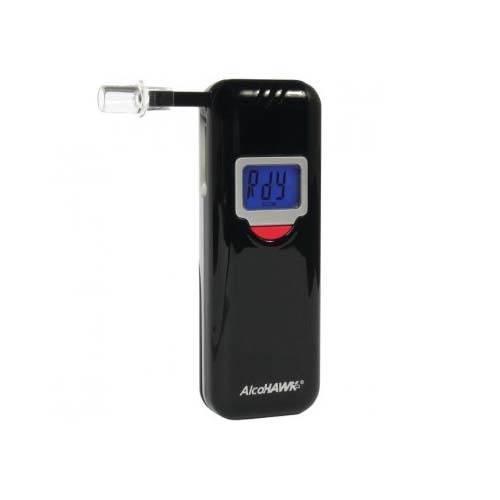 The AlcoHAWK Elite Slim Digital Breath Alcohol Detector, built on quality and performance, has a professional feel and sleek consumer appearance! Operating on a single button, simply blow into the folding mouthpiece for an accurate BAC reading in seconds. The AlcoHAWK Elite Slim also includes removable mouthpiece covers that allow you to test multiple individuals in a sanitary fashion. This unit is equipped with rounded corners and a bright blue back-lit LCD display. The sleek design makes the AlcoHAWK Elite Slim very compact and easy to carry. It is the ideal solution for someone looking for a portable tester with professional quality with a consumer design and feel. 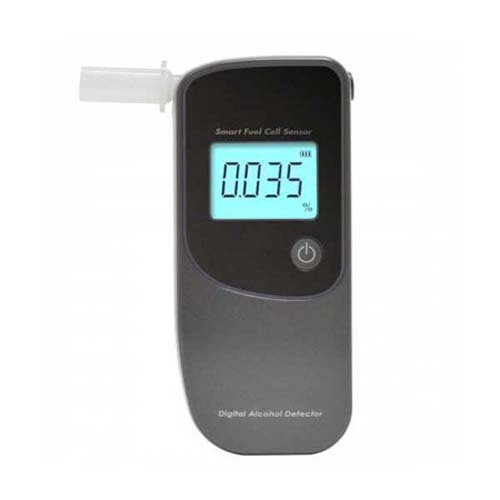 Meets DOT/NHTSA Model Specifications for Breath Alcohol Screeners. 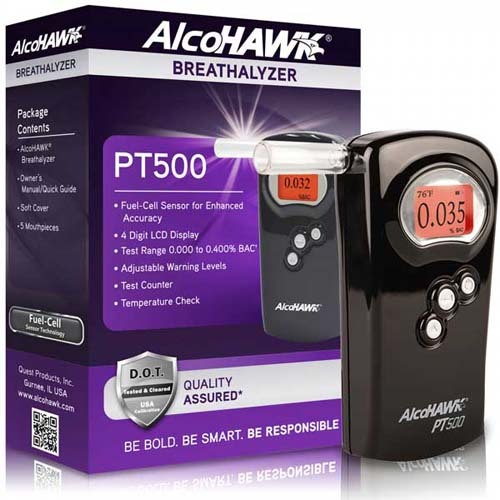 The AlcoHAWK PRO professional-grade alcohol screener utilizes a state-of-the-art semiconductor oxide sensor to quickly screen for the presence of alcohol on the breath. The simple one-button operation provides a digital reading in seconds. The AlcoHAWK PRO features a sleek design and incorporates Sensor Recognition Technology to monitor for certain types of abnormal sensor conditions. The PRO has been upgraded to include flow check technology which monitors if an adequate breath sample is obtained. 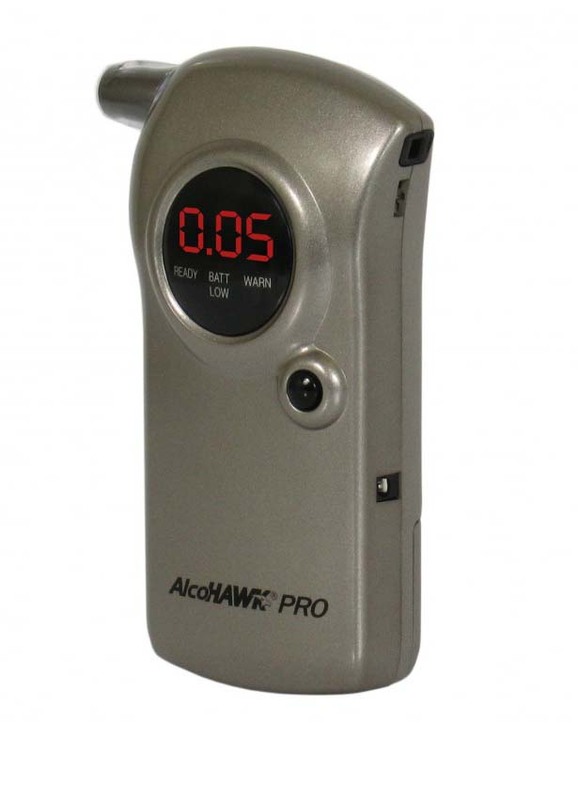 The AlcoHAWK PRO FC Fuel Cell is a professional breathalyzer that quickly estimates blood alcohol content (BAC). If you're looking for an accurate breathalyzer - fuel cell accuracy - you're in the right spot! The advantages of the PRO FC fuel cell technology are countless. First, the PRO FC will give you a 3-digit readout, picking up those trace amounts of alcohol � for example your readout will be, .004 %BAC or .075 %BAC. Second, the PRO FC fuel cell technology extends the range of testing from .000 � .400 and the technology is designed to provide enhanced accuracy through the entire range. Third, the PRO FC is durable and robust to handle 1000s of tests. 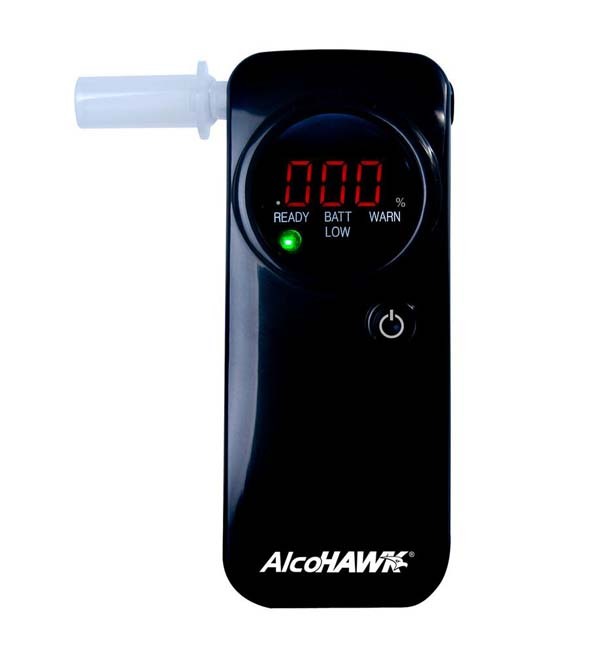 The AlcoHAWK Avanti is a digital breath alcohol screener that quickly checks for the presence of alcohol.This product features a SMART Fuel-Cell sensor, which is not subject to interference from acetone, and offers enhanced linear accuracy over traditional semi-conductor sensors.Replaceable mouthpieces allows for safe and sanitary testing of multiple users.The mouthpieces help to focus the air sample through the unit to obtain the most accurate %BAC results. Simply insert a mouthpiece into the AlcoHAWK Avanti and begin testing immediately.Large, easy-to-read 4-digit LCD display provides quick and accurate testing results of the %BAC.Designed to Last � Fuel Cell Sensor Technology provides enhanced linear accuracy throughout the wide test range of 0.000 � 0.400 %BAC.The Avanti fuel cell is designed to be durable and robust enough to last for thousands of tests.The AlcoHAWK Avanti includes a hard carrying case, three mouthpieces, 9V battery, owner's manual, and a 1 year warranty. The advantages of the PT500 PT Core� Fuel-Cell Technology are numerous! The PT500 offers a simple menu-driven operation allowing you to take a test, set specific alarm points or check how many tests have been performed. The PT500 has a brilliant 4-digit test result display that can pick up trace amounts of alcohol�examples such as 0.003% or 0.006% BAC �which is the perfect solution for zero-tolerance testing environments screening for the presence of small amounts of alcohol. The AlcoHAWK� PT500 is the newest, cutting edge, breakthrough unit in Q3's handheld AlcoHAWK Series line of breath alcohol testers.It incorporates our PT Core� fuel-cell sensor, which is not subject to interference from acetone and offers enhanced linear accuracy over traditional semi-conductor sensors.The simple menu-driven operation allows you to quickly and accurately screen for the presence of alcohol up to 0.400% BAC.The AlcoHAWK PT500 also features a large, easy-to-read back-lit LCD display.The AlcoHAWK PT500 is the ideal unit for law enforcement roadside screening, corrections, probation officers, substance abuse clinics, boating, military, and many other areas of professional testing in which fuel-cell accuracy and reliability is required. The AlcoHAWK� PT500P is a breakthrough unit in the handheld AlcoHAWK Series line of breath alcohol testers. It incorporates our PT Core� fuel-cell sensor to virtually eliminate false positives and offer enhanced linear accuracy over traditional semi-conductor sensors. The simple menu-driven operation allows you to quickly and accurately screen for the presence of alcohol up to 0.400% BAC. 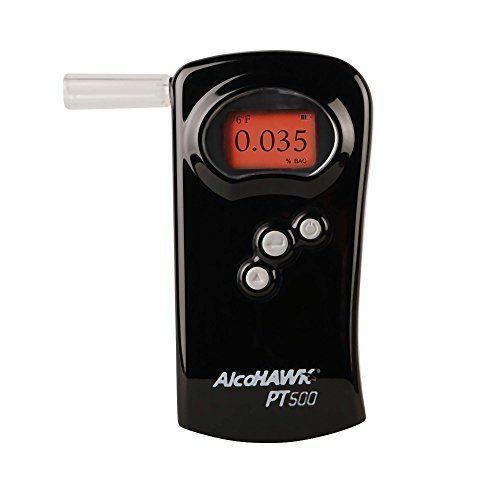 The AlcoHAWK PT500P also features a large, easy-to-read back-lit LCD display.